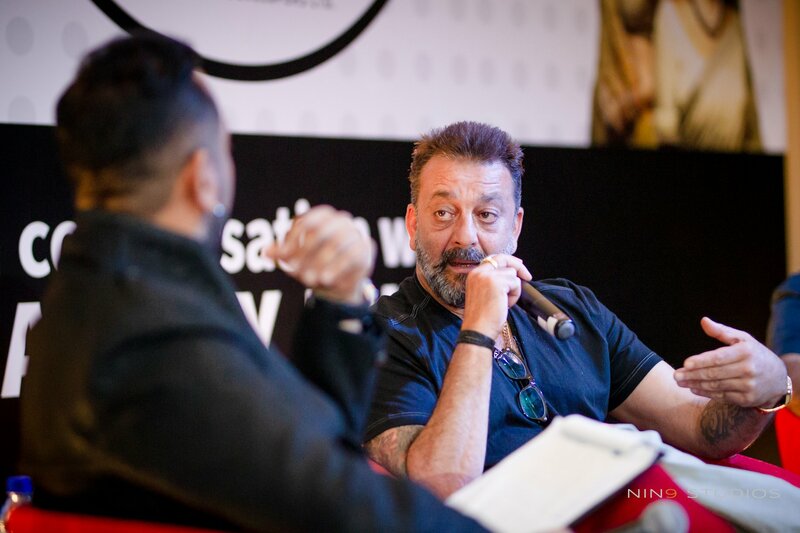 For its inaugural series, De Dialogues presents "In Conversation with Sanjay Dutt". 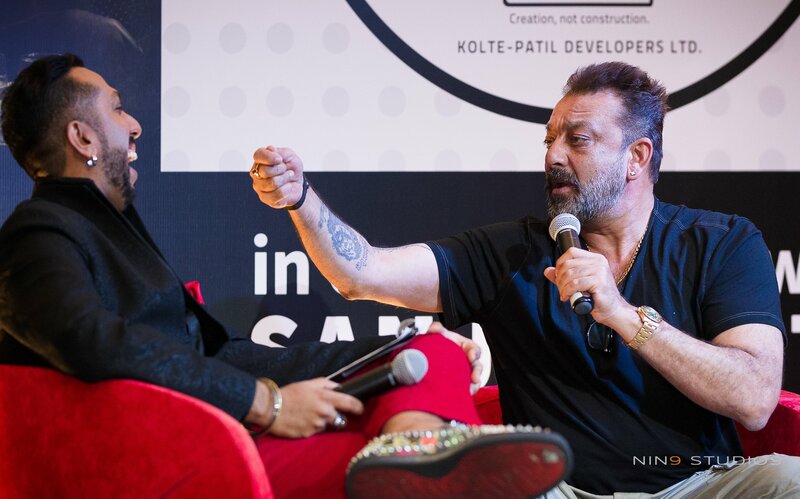 Come join us for an inspiring conversation with one of Bollywood's legend, Shri Sanjay Dutt whilst he takes us through his career and life journey. 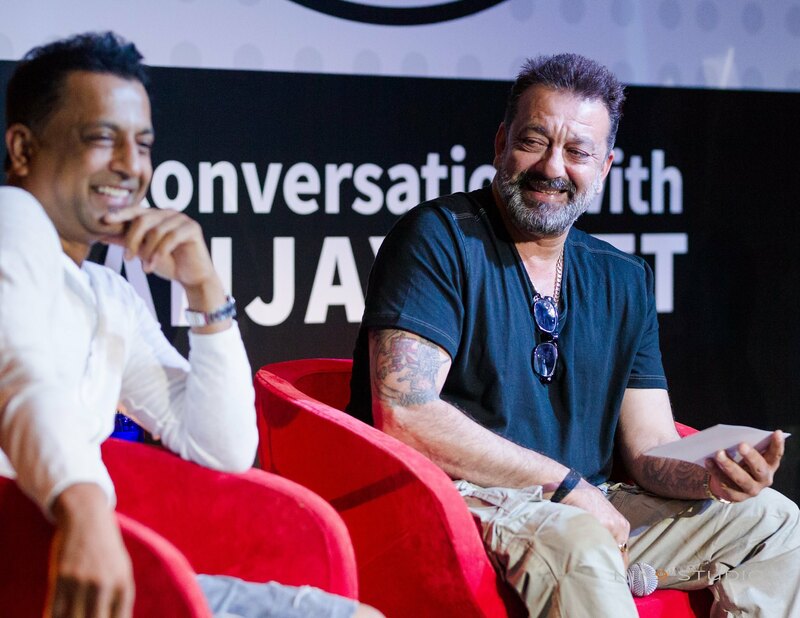 The event will also witness the launch of his upcoming movie "Saheb Biwi aur Gangster 3" which will be releasing in a theatre near you on July 27th. We will also have Rahul Mitra, the movie producer, in attendance. 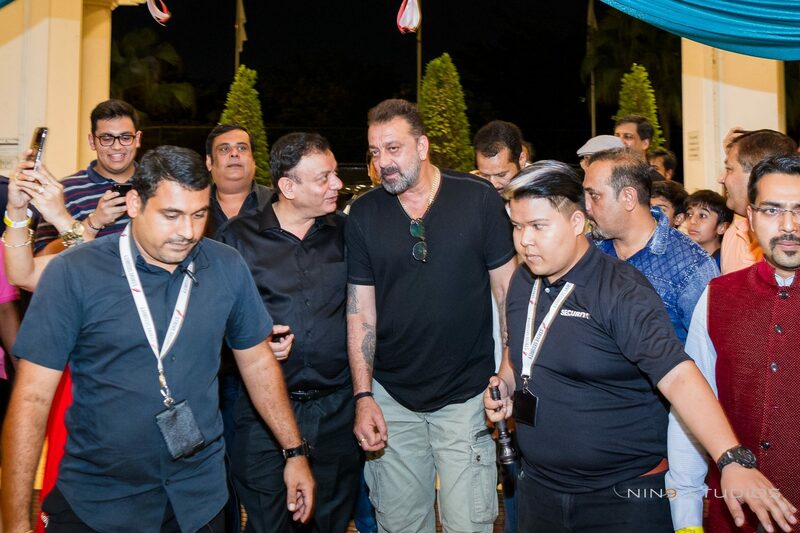 Sanjay Dutt is an award-winning movie star of Bollywood. He was born into an affluent family with rich Bollywood roots. He has always made the box-office jingle with stunning hits in a film career spanning more than 38 years.Featuring amongst India Today’s – Top Ten list of Most Influential Bollywood Personalities, he has received numerous Awards and Nominations for his fabulous acting and dedication to the film industry. 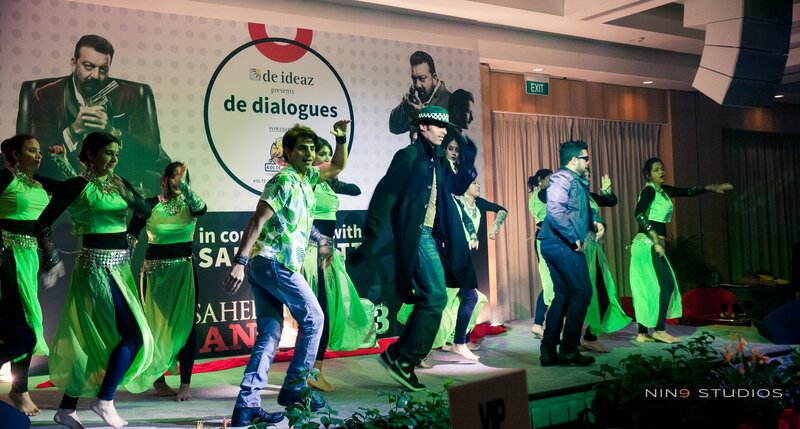 De Dialogues - An intellectually inspiring and innovative ideation by De Ideaz. 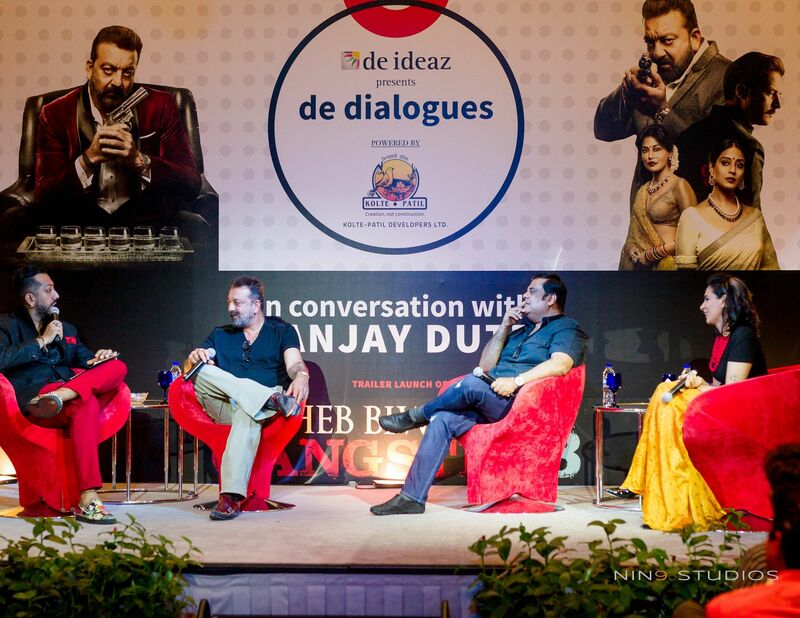 De Dialogues is a quarterly series with prominent celebrity sportsperson, artistes, political or corporate leaders.